Kabras Sugar RFC head honcho Henley Du Plessis has said his charges win over Mean Machine in the opening round of the 50th Kenya Cup season will boost the confidence of the squad as they prepare for upcoming matches. The tactician took charge of his first competitive match on Saturday, guiding the moneybags to a 41-0 win over newcomers Mean Machine. It was the first time the students returned to Kakamega Showgrounds since 4th November, 2016, when they almost suprised the then defending champions but eventually lost 13-14.
" It was good to start the season with a win. It will give us and our fans confidence as the season proceeds." Despite the win though, Du Plessis said there are areas that his side needs to improve on: " We need to improve on our game management, ball control and be more patient at the tackle." Ex-skipper Brian Tanga was deployed at scrum-half last weekend, and the coach has hinted that that will be his primary position this season. Previous regimes has shuffled Tanga between fly-half and on the wing. "Tanga was at scrum-half and we intent to play him there.We lost two key scrum-halfs in the transfer window and having played scrum-half for the national sevens side, we believe he will fit there well...he is improving week by week." The coach declined to comment on the Nick Barasa issue. 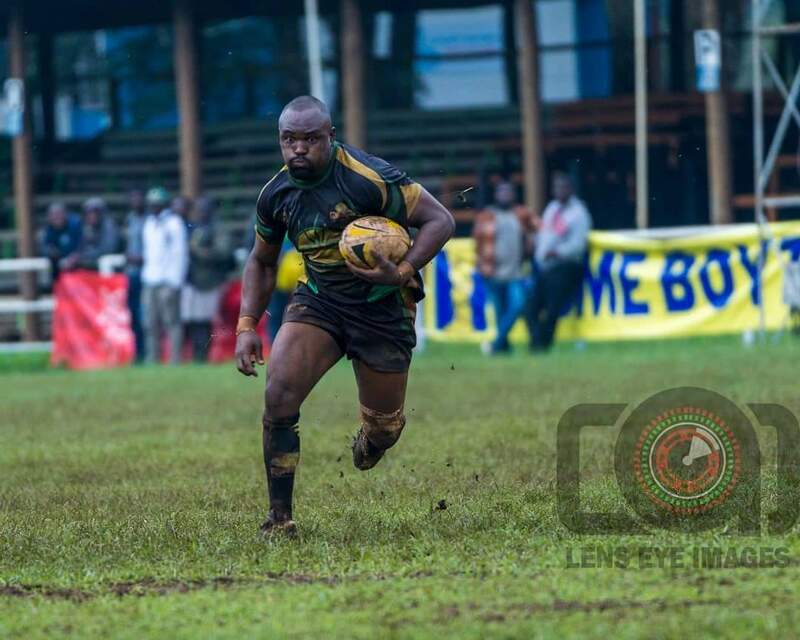 The powerful centre has been reported to have been re-signed by Kenya Harlequins despite been named in the squad to play Mean Machine last weekend. He however didn't play with Fabian Olando replacing him at outside centre. "I can't comment on the matter because i don't have all the information. All i can say is that Nick didn't play due to personal reasons." Du Plessis said when probbed on the Barasa matter.